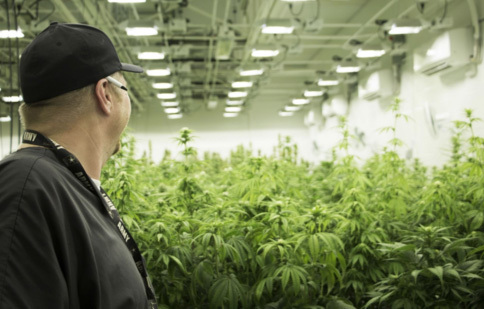 The founders of BASK are experienced medical cannabis cultivators and advocates. The team came together over a shared vision to create a safe haven where patients could learn and have safe access to quality products. Thus, BASK Premium Cannabis opened its doors in February of 2018 as the first medical cannabis dispensary on the South Coast of Massachusetts. The dispensary’s patient education specialists are on hand to answer questions and guide individuals toward their optimal cannabis treatment. Patients who are not familiar with cannabis may sit down and talk with a specialist who can help them understand their options. Locally owned and operated, BASK is proud to be part of the Fairhaven community.